Gal Gracen. A Vancouver-based “fantasy / romance” band, as described on their facebook page. Or my favourite description of their music: “dreamcatcher,” as listed on their bandcamp. 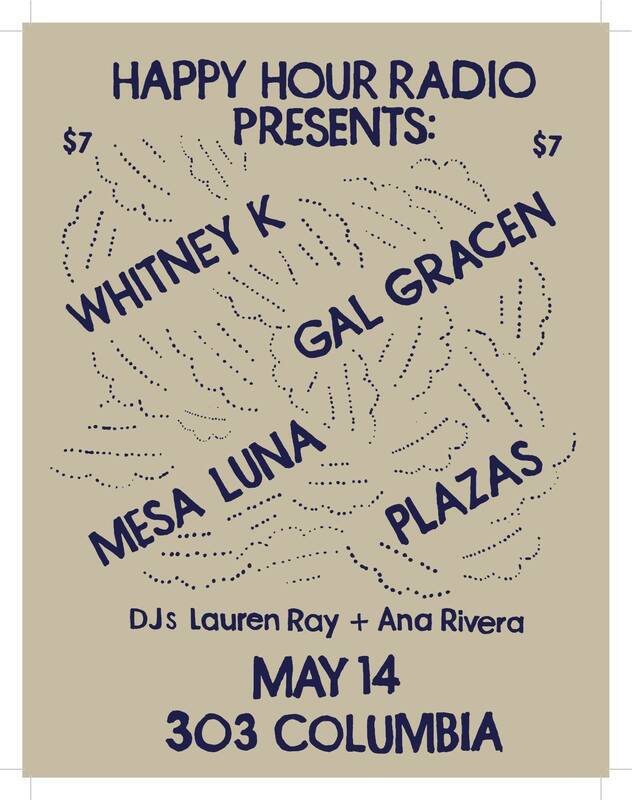 And if after those 7 gorgeous tracks, you’re as in love with them as I am, you won’t miss their show at 303 Columbia on Thurs May 14, in which other brilliant Vancouver bands such as Mesa Luna, Whitney K, and Plazas will perform at.